Help your children learn to read with the new read-aloud feature included in select children's books from the iBookstore. Enhanced books can now automatically play audio or video included with the book. 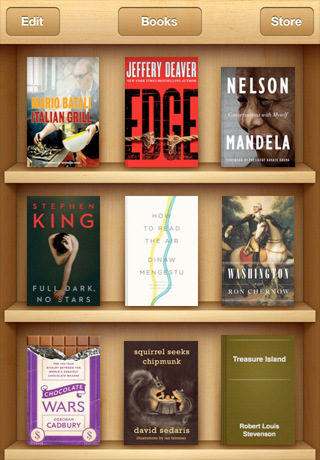 Makes iBooks more responsive when opening very long books. Addresses an issue where some books may display the same page twice. We heard last night several reports of iOS 5 beta "corrupting" books and .epub files in iBooks, so it's likely that this update will also bring early iOS 5 compatibility and fix those issues. Get iBooks 1.3 here.